Household water can contain many pollutants which, while common, can have adverse affects on your health. As an experienced Maryland water quality services company, we’ve seen it all and want to share with you the common water pollutants found in household water and what you can do about them. Lead usually gets into our water through lead pipes or lead solder used to join other types of metal pipes. 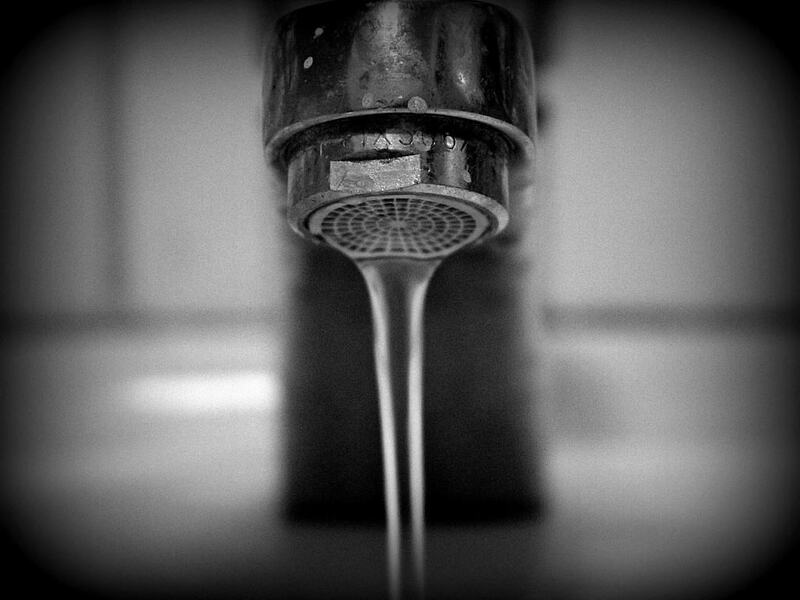 If you suspect you have lead in your water, it’s crucial you get in touch with a local Maryland water quality service and have them test your water and remove the lead. To remove lead from drinking water, it typically requires either re-piping the entire home and/or an in-home water conditioning system. Bacteria contamination is a fairly common problem in water, especially those who get their water from wells or springs. It can be noticed visibly by a rust-colored slime on your faucets; or through an in-home water quality test. Typically the source of the bacteria is not something easily corrected, so it’s important to treat your water before drinking. The best way to disinfect your water to get rid of bacteria will be to boil it, but that’s not really convenient. So instead, you can shock-chlorinate your water source, and then install a UV water filter in your home to kill off the bacteria. City water is known to contain chlorine and chloramines; everyone with a city water line has probably smelt these chemicals. Chlorine disinfects water supplies in an economical and effective way to prevent the spread of dangerous diseases such as cholera or typhoid. That said, it’s not perfect as chlorine and chloramines are said to cause cancer. So, how do you remove chlorine from your water? Install a reverse osmosis water system and a charcoal-activated filtration system. If you have radon in your water, it’s probably from a well drilled into bedrock containing the gas. Radon isn’t a huge issue in drinking water, but it can reach dangerous levels on rare occasions. If your water has elevated levels of radon, you can correct the issue. Removing radon is quite a complicated endeavor though, and typically requires the help of a professional. Be sure to contact your local Maryland water treatment company for help with removing radon from your water. If you fear your home has any of the above contaminants, or if you’ve tested your water and know for sure, get in touch with a professional Maryland water treatment company. A Maryland water quality service will be able to assess your home’s water and develop customized solutions to help you address any and all water issues. This way, you can have bottled-quality water from your faucet. R & G Water Systems, INC. is a locally owned and operated Maryland water conditioning company specializing in the treatment of any and all of your home water problems. We’re available 24/7 to solve any of your water quality needs, and we won’t rest until your water is back on and flowing clean. For a free in-home water test, give R & G Water a call today at 410-239-0700 or fill out the form on our website, today!